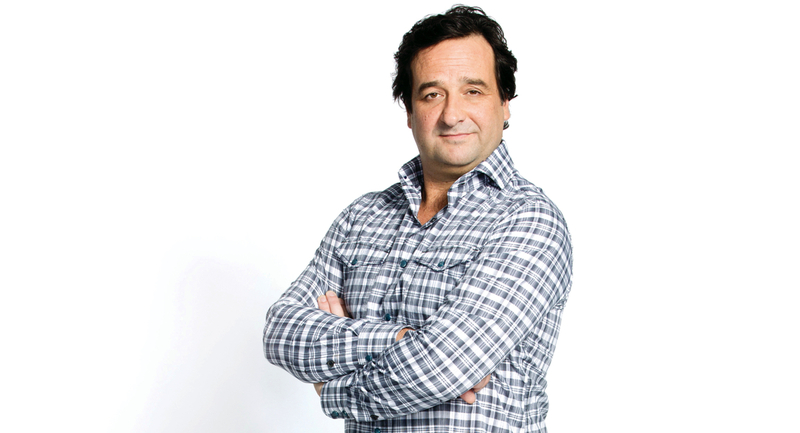 Mick Molloy and sports journalist Mark Howard will join Triple M’s cricket commentary team when the FM network launches test cricket coverage next week, the first cricket broadcast of its kind on Australian FM radio. Kerry O’Keeffe will headline Triple M’s lineup for the 2016/2017 season. He will be joined by James Brayshaw, Isa Guha, Michael Slater, Brett Lee, Brad Haddin, Merv Hughes, Darren Berry, H.G. Nelson, Jules Schiller, Lawrence Mooney, Gus Worland, Neroli Meadows, Molloy and Howard. The team will pad up on December 15 for the first test match of Australia’s series against Pakistan at the Gabba in Brisbane, coverage will commence from 12:30pm AEST and 1:30pm AEDT. 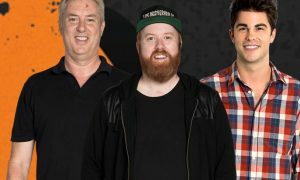 Triple M’s cricket coverage will continue throughout the Pakistan Test series with the Boxing Day Test in Melbourne and the Sydney Test on January 3. Other special guests will join Triple M Cricket over the summer. Triple M signed a two-year deal with Cricket Australia to broadcast selected Australian Test cricket matches over the next two summers.